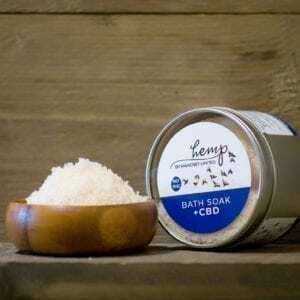 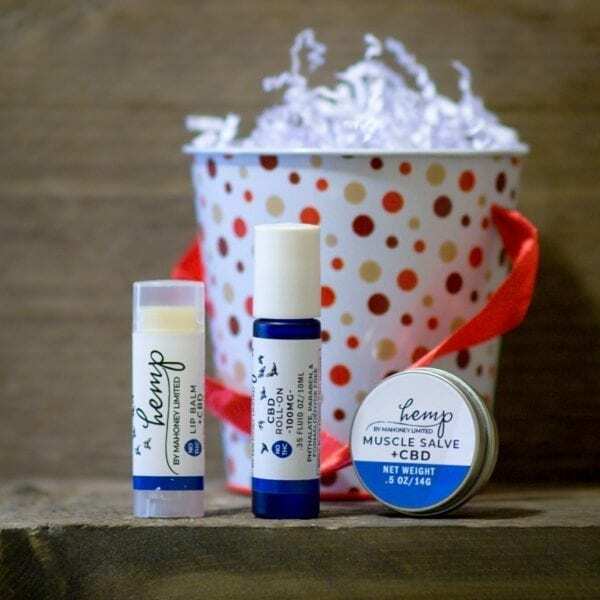 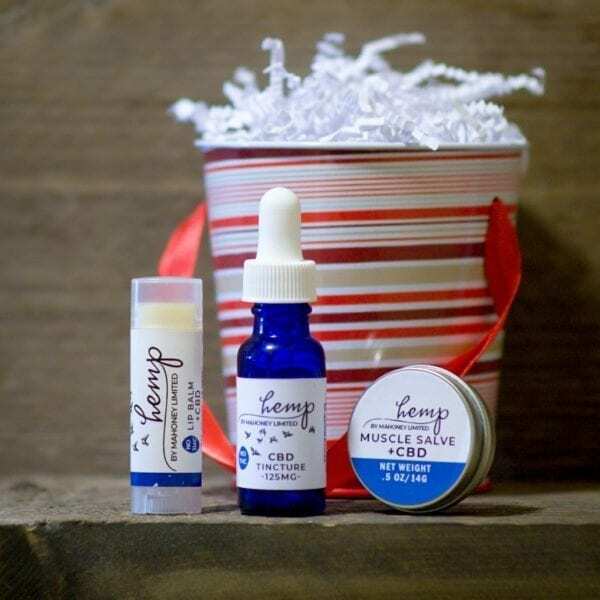 This kit includes a CBD infused roll-on, lip balm, and a 1/2 oz. 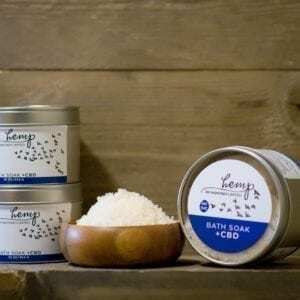 tin of CBD Infused Muscle Salve. Delivered in a seasonally themed container.